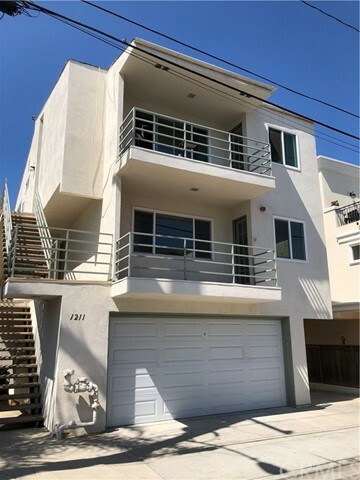 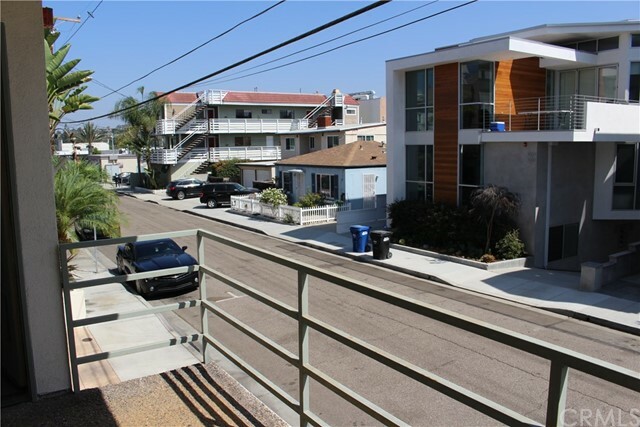 Come live blocks from the beach on this QUIET street right in the heart of Hermosa Beach. 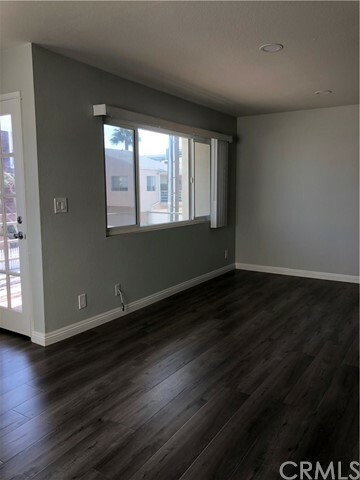 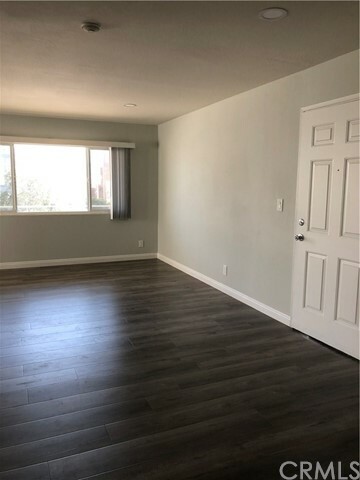 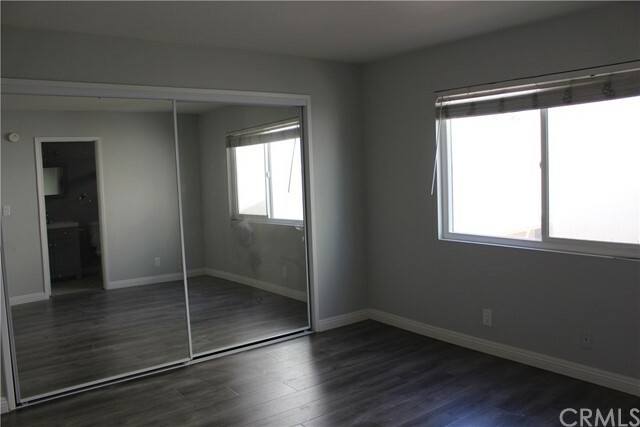 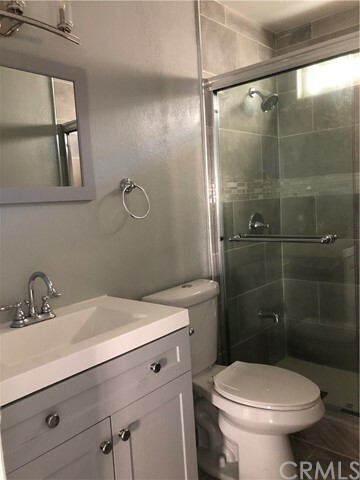 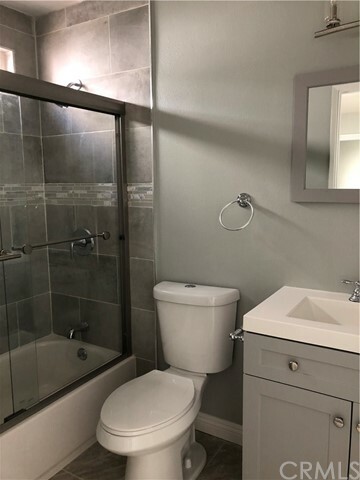 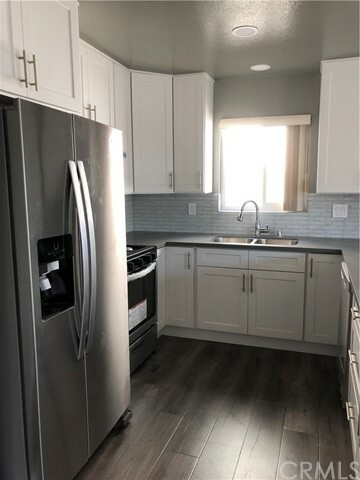 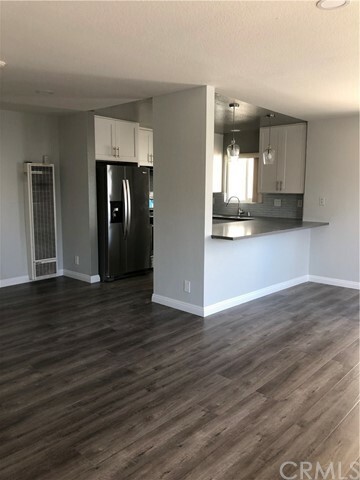 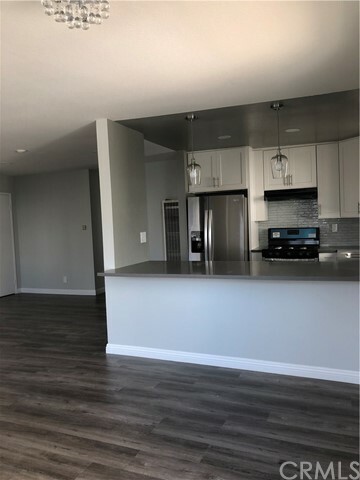 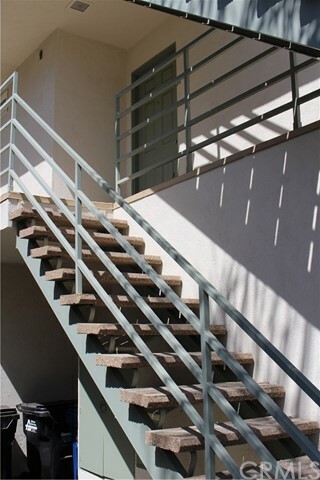 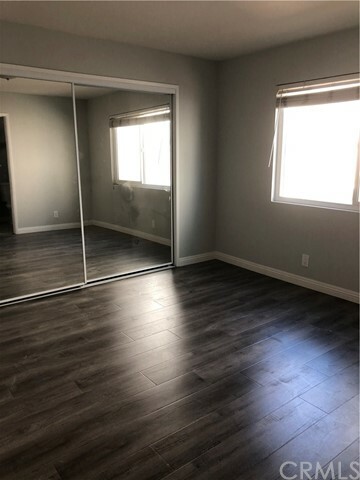 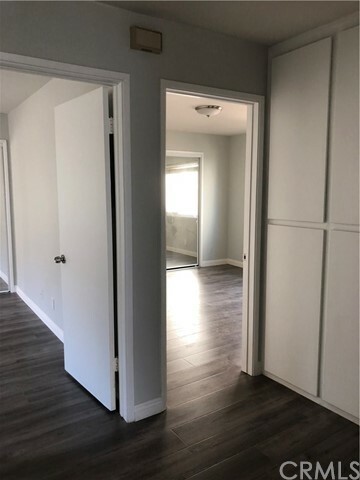 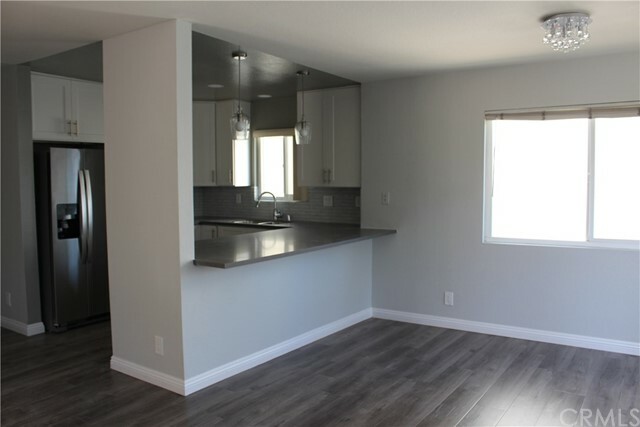 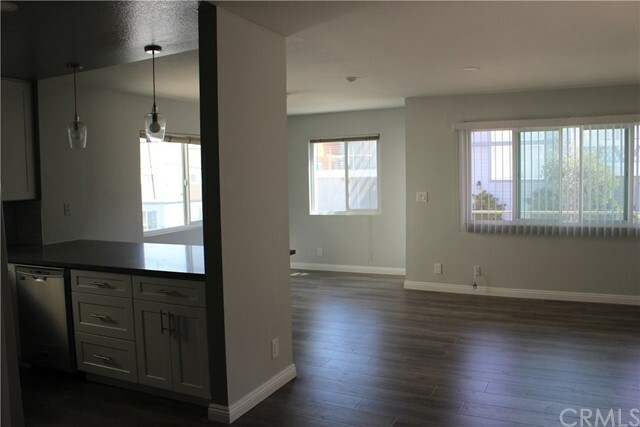 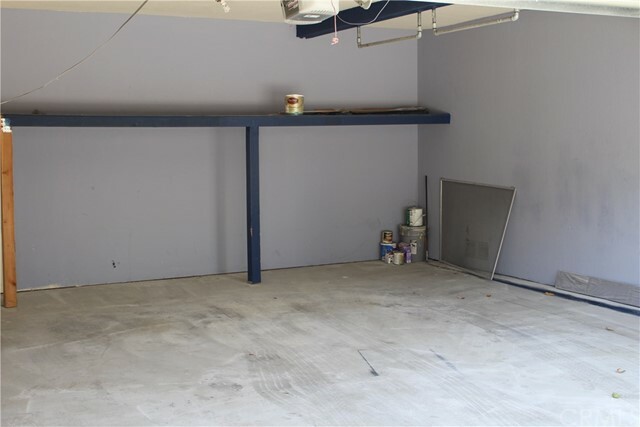 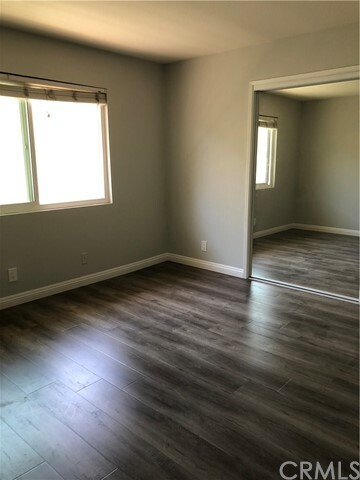 This Renovated 2 bedroom/2 bathroom unit includes a private balcony, 2-car garage, newly remodeled bathrooms, kitchen, appliances, flooring, and paint throughout. 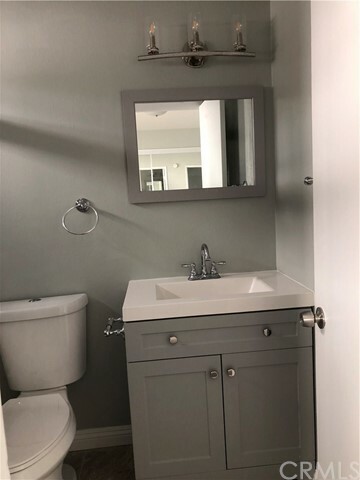 There is a Laundry Room on site. 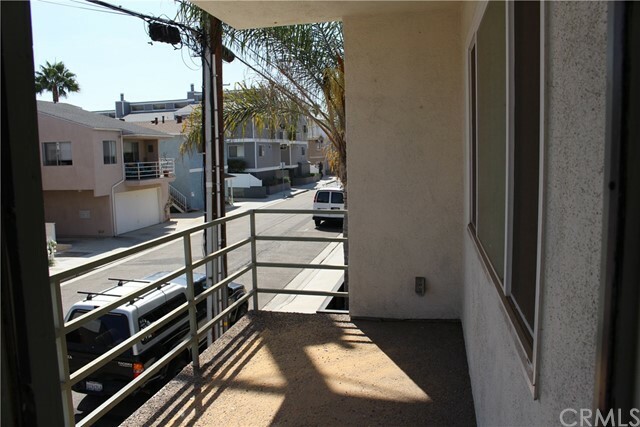 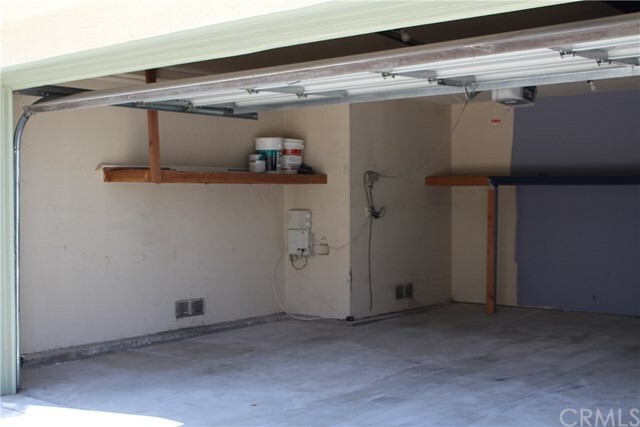 2 minute walk to the shops and restaurants, its close to everything.